In 1982, Sharon DiMinico, pregnant for the first time, shopped for her daughter’s nursery furniture and baby gear at several stores in Nashua, NH. Purchasing toys, a crib, strollers, and bassinets for her child was both fun and heartwarming. As she checked out, she daydreamed about setting up the perfect nursery and engaging her child with the educational toys she had just selected. The seed was planted. She would look to sell her retail tile business and start a new venture, one that would capture the emotion and fun she just had shopping for her first child. 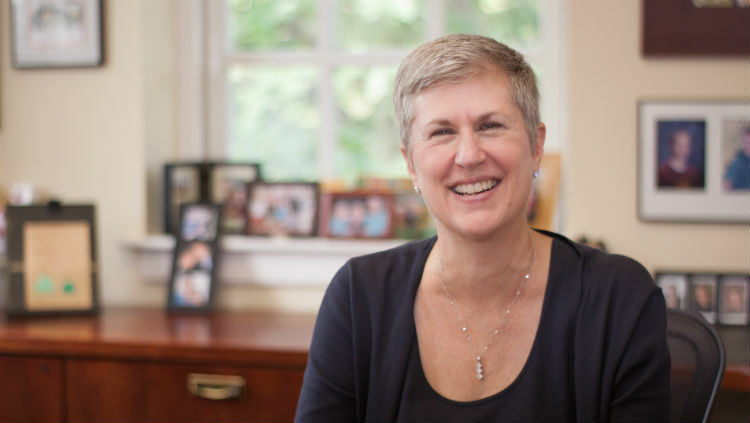 The opportunity to realize that venture came a little more than 4 years later, when Sharon, president of the board at Groton Community School, presented her Learning Express business plan as a fundraiser to stabilize the school’s finances without raising tuition. 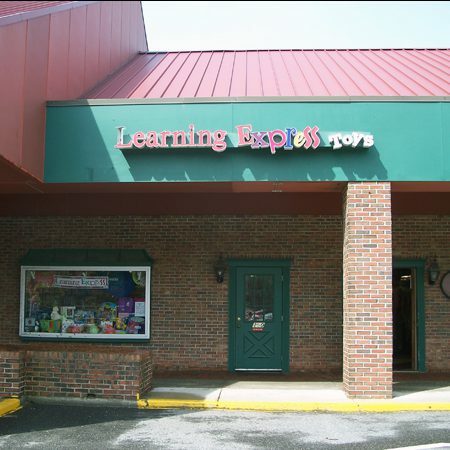 A few months later, Acton, MA became the first Learning Express location in March of 1987. In September, 6 months later, Sharon opened her first solely-owned location in Needham, MA. While getting Needham ready to open, Sharon happened upon an article in Inc. Magazine about franchising. Knowing how rewarding business ownership was, she felt that franchising would be a fantastic way to grow the business while giving other families the same satisfaction she felt as her own boss. 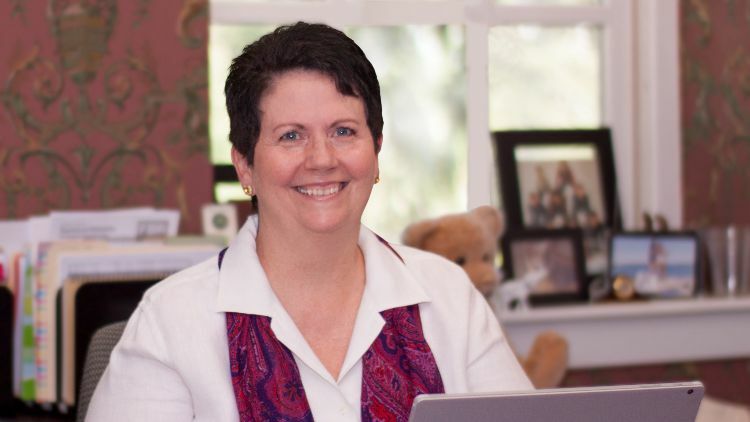 Sharon placed an ad in the Boston Globe for toy store franchising opportunities, and sold the first franchise in Andover, MA in 1990. 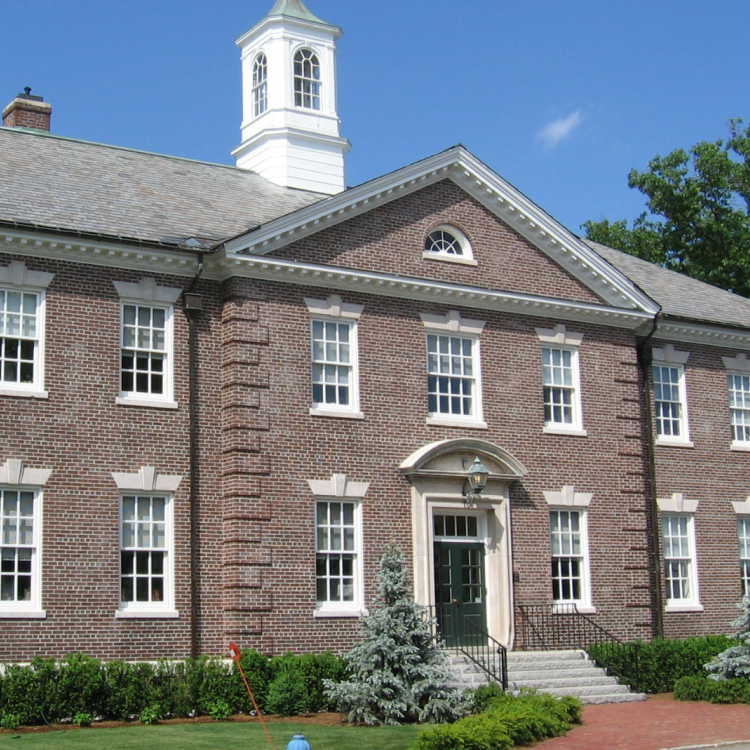 In 1998, Learning Express hosted its first company convention and moved from a historic Groton, MA schoolhouse to a renovated office building in Devens, MA. 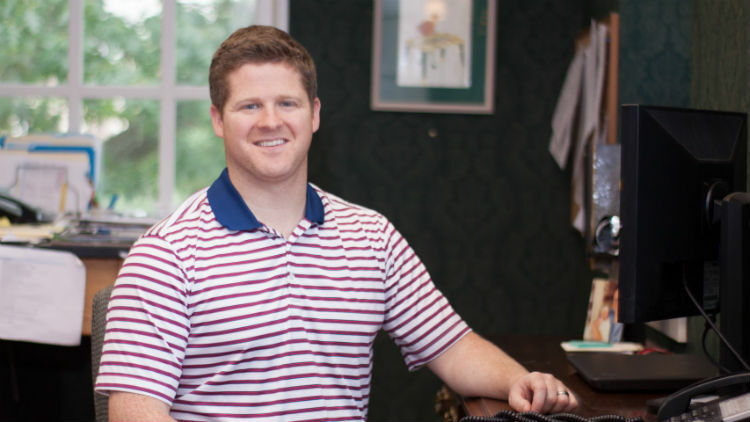 In 1999 the company earned its first recognition by Entrepreneur Magazine as one of the Top 500 Franchises in the country, an award it has received several times since. 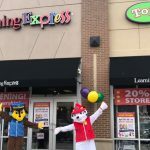 Today, Learning Express is the largest family of specialty toy stores in the United States and continues to thrive through the franchise business model. After the birth of her second child, Sharon discovered an untapped niche in her community. 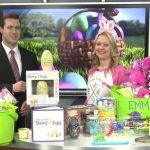 Drawing from her prior experience in retail and her instincts as a parent, she developed a business plan for a specialty toy store. 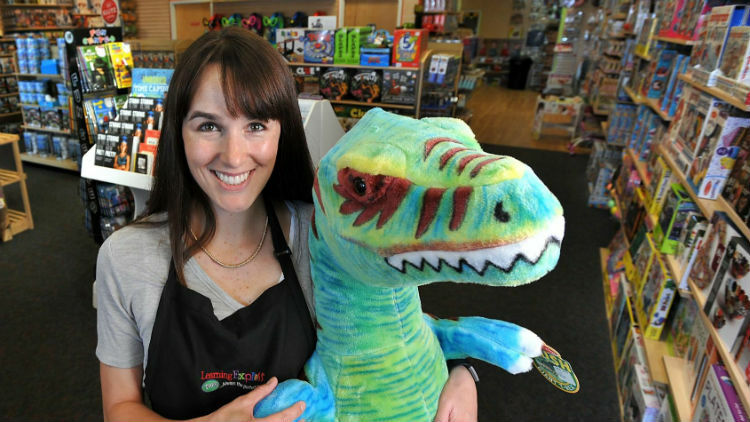 She saw the need for a store that would offer high quality toys, books, and games for children all the way through their pre-teen years, and she delivered. Almost 30 years later, Sharon is still at the helm. 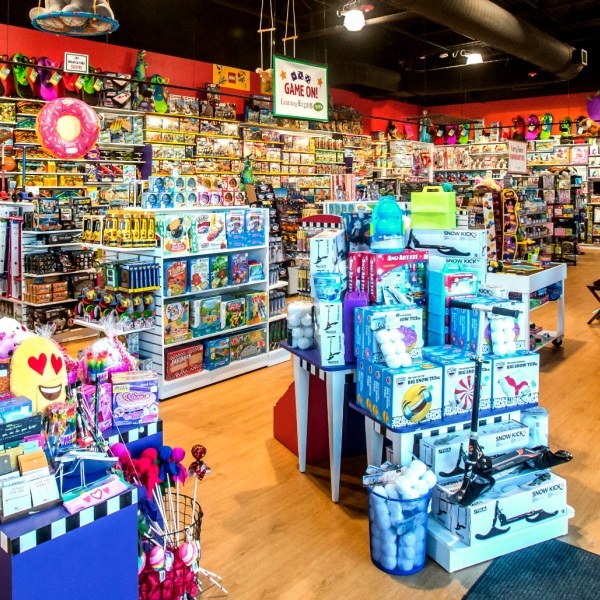 When she’s not spending quality time with her family and now grandchildren, she can usually be found at the Learning Express Toys Home Office in Devens, MA, planning the next step for a small store that dared to dream big. Kathy has been with Learning Express Toys since the very beginning! Over the past 26 years Kathy has gained valuable experience in all aspects of the business. Having spent her first four years working on the sales floor of several different stores and then at the Home Office for several more years, Kathy was an obvious choice for the position of regional support partner in the Midwest where she oversaw the opening of many stores and provided excellent support for store owners, managers, and employees while maintaining her responsibilities at the Home Office by commuting back and forth between OH and MA. 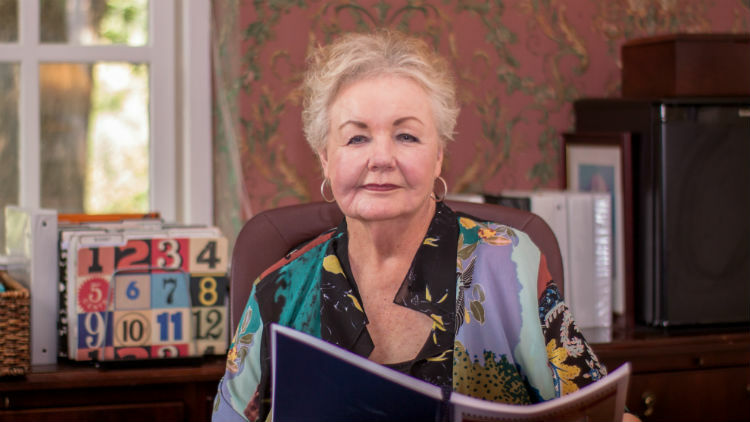 She has always had both a strong business and close personal relationship with CEO Sharon DiMinico and happily returned to the Home Office team as President and COO. Kathy now spends the majority of her time at the Home Office in Massachusetts leading our team and helping stores with the operational side of the business such as point of sales, training, analytical reports, and various back room functions. She loves to visit franchisees and open stores whenever possible and is a cherished member of the family. 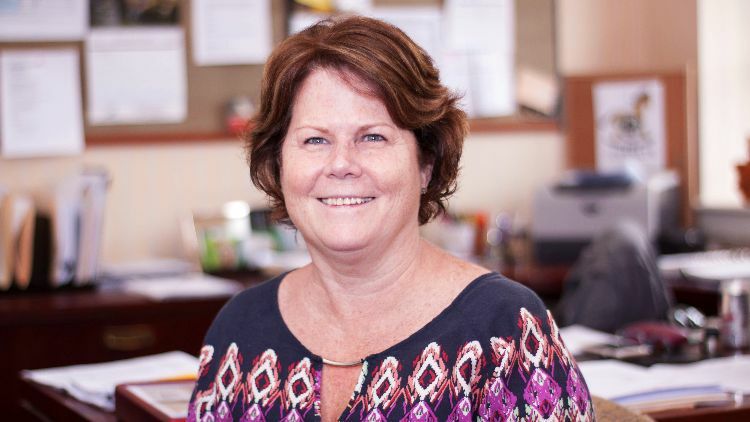 Lisa is the team leader for the buying department, and has more than 37 years of retail experience. Having been a buyer with LE Toys for more than 18 of those years, Lisa has unparalleled experience in the areas of buying, inventory management, and strategic planning. 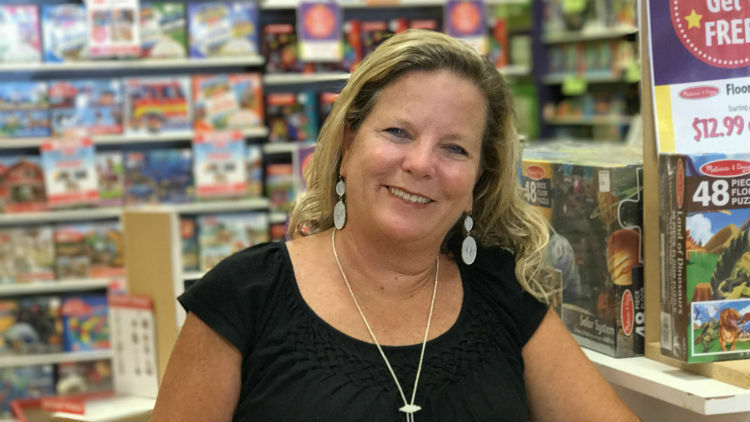 Lisa personally oversees every order that is placed for a new store as well as the selection of vendors participating in the Annual Learning Express Toys Convention. She communicates with stores regularly and has visited over 125 store locations during her time with the company! 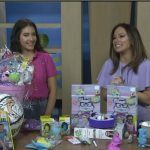 Daughter to Sharon and Lou DiMinico, Lauren has been involved with Learning Express Toys since her toddler years and was even a Learning Express catalog cover girl as a kid. Lauren wears several hats at Learning Express Toys. As the Director of Marketing, she works closely with the Marketing and Graphics teams as well as the Marketing Advisory Committee (MAC) to develop company-wide campaigns and initiatives. A former consultant for both General Electric Healthcare and Nike, Lauren is now immersed in the toy business, managing both the Bedford, MA and Westborough, MA corporate stores. Today, this Michigan native can’t dream of ever leaving New England. Wearing multiple hats every day, Kim is responsible for managing all Franchise Agreements, acting as the liaison between the Home Office and our Franchise Attorney, and working with new owners on financial statements, sales projections, breakeven analyses, budgets and cash flow projections. Kim takes great pride in planning the Annual Learning Express Toys Convention where store owners attend training sessions, departmental presentations, and social events to connect with their fellow Learning Express Toys family members. Kim also manages Human Resources for the Home Office and is available to assist store owners with their HR questions. Our West Coast and South Central Support Partner, Linda joined the LE Toys family 8 years ago with 15 years of previous experience in the toy industry. As Vice President of Training, she coordinates all New Owner Training in addition to on-site manager and staff training. Linda also manages the regional support team and helps organize support visits throughout the year, quarterly conference calls, annual regional meetings, and weekly communication with the West Coast and South Central stores. Linda loves being in the stores and always makes the owners and their team her #1 priority. This Ohio gal loves her sports teams—go Browns! Before joining the Home Office team more than 15 years ago, Bill and his wife Lisa owned a Learning Express Toys store in MA. 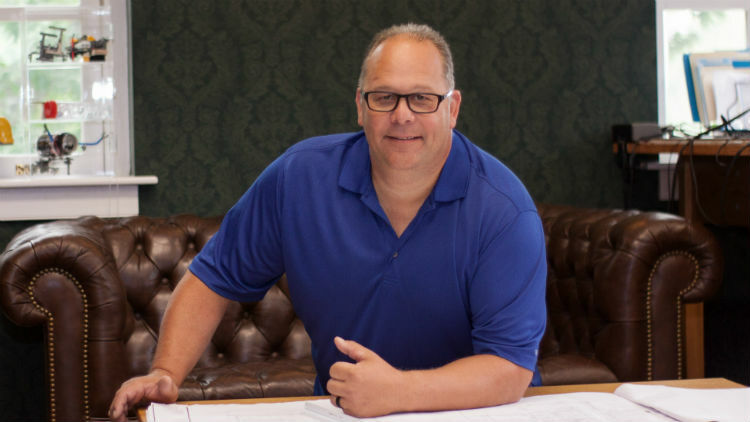 In addition to his close connection to the franchise, Bill’s previous in-depth experience developing a wide array of operations and inventory management software made him the ideal VP of IT for LE Toys. Bill supports our stores and Home Office personnel by developing analytic tools, reports, and applications via the corporate Intranet. He also works with external support partners to continuously improve the COLO and CounterPoint functionality required to support store operations. In his free time, Bill loves to hike remote trails, spend time in his vegetable garden, and learn Spanish—Buenos dias! Jon guides newly-inspired candidates who dream of owning a Learning Express franchise, taking them through the initial steps of franchise discovery, disclosure, validation and Discovery Day. 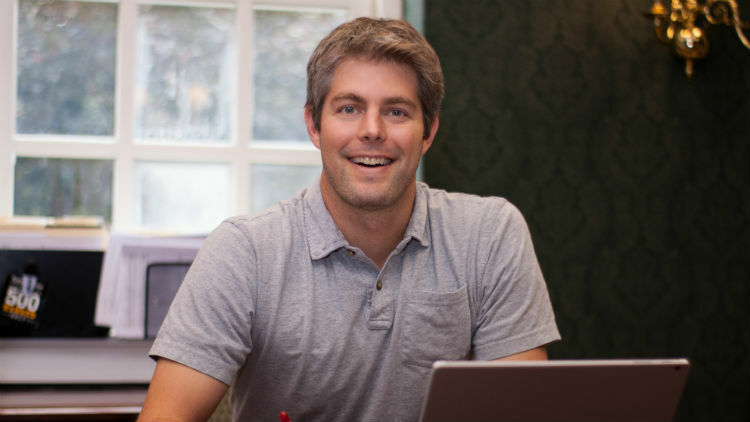 Before joining the company in 2016, Jon held positions in recruiting and marketing and is now focused on building relationships for the Learning Express brand. He can sometimes be seen demoing games and dressing up as various characters at our Bedford, MA location, as well! 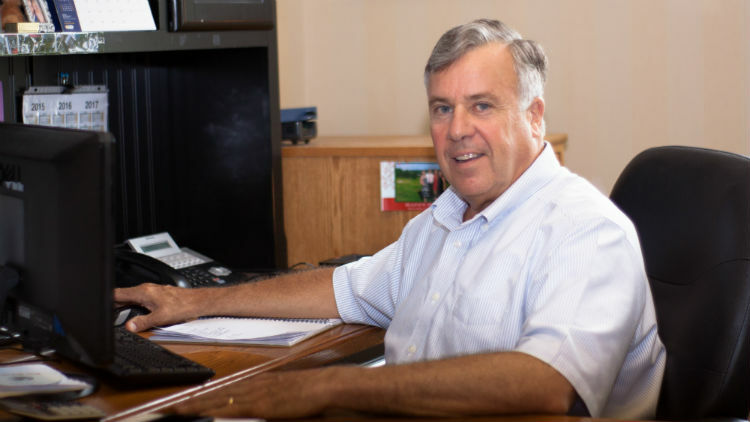 Bruce’s background as a military officer and many years as a manager in the fields of transportation and logistics help him coordinate the design and construction of both our new and remodeled stores. Bruce collaborates with contractors and store owners to complete interior store fit-ups on-time and on-budget. Bruce also creates and maintains our store design standard, always searching for ways to make our stores a “WOW!” destination for customers and to save our store owners money! 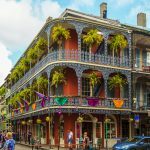 In addition to the Home Office staff listed above, Learning Express employs an additional twenty people in operations and support whose primary objective is the well-being of our franchisees.